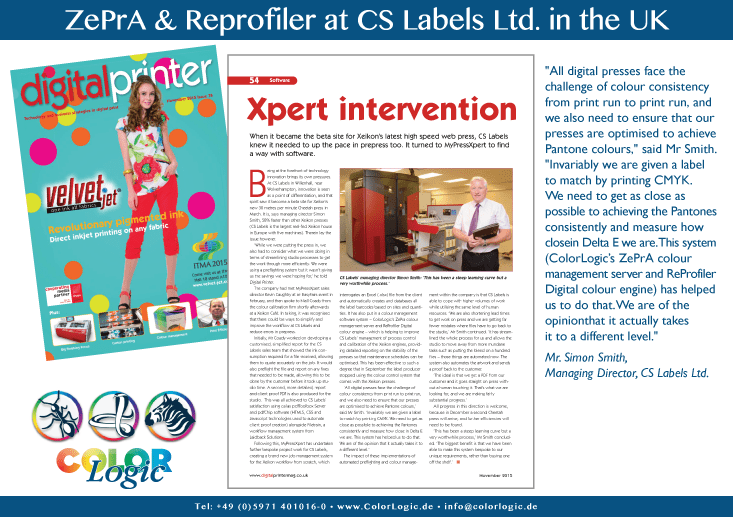 ZePrA and Reprofiler at CS Labels in the U.K. 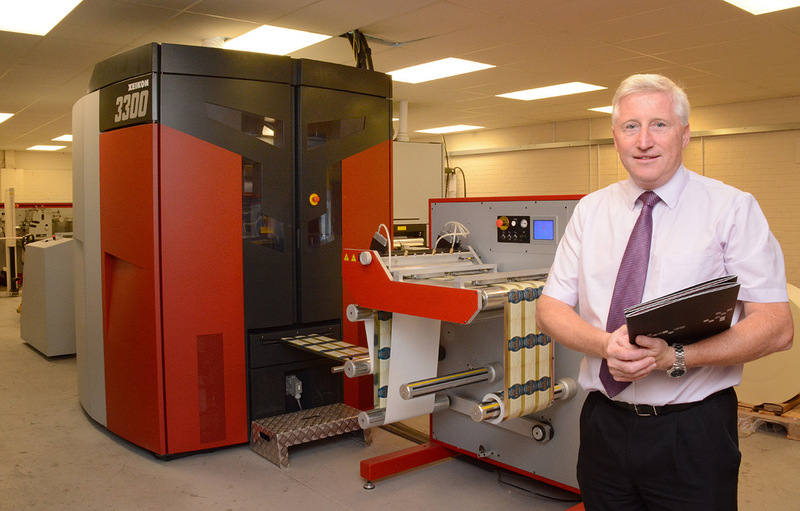 When it became the beta site for Xeikon’s latest high speed web press, CS Labels knew it needed to up the pace in prepress too. It turned to MyPressXpert to find a way with software. This article appears originally in the November 2015 issue of Digital Printer magazine.